North Carolina Infragard membership is comprised of professionals from various size companies of all industries. We hold regular meetings to discuss issues, threats and other matters that impact their companies. Speakers from public and private agencies and the law enforcement communities are invited. 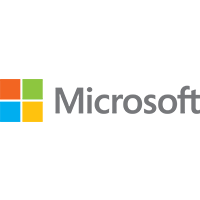 It is our goal to improve and extend information sharing between private industry and the government. InfraGard members gain access to information that enables them to protect their assets and in turn give information to government that facilitates its responsibilities to prevent and address terrorism and other crimes. 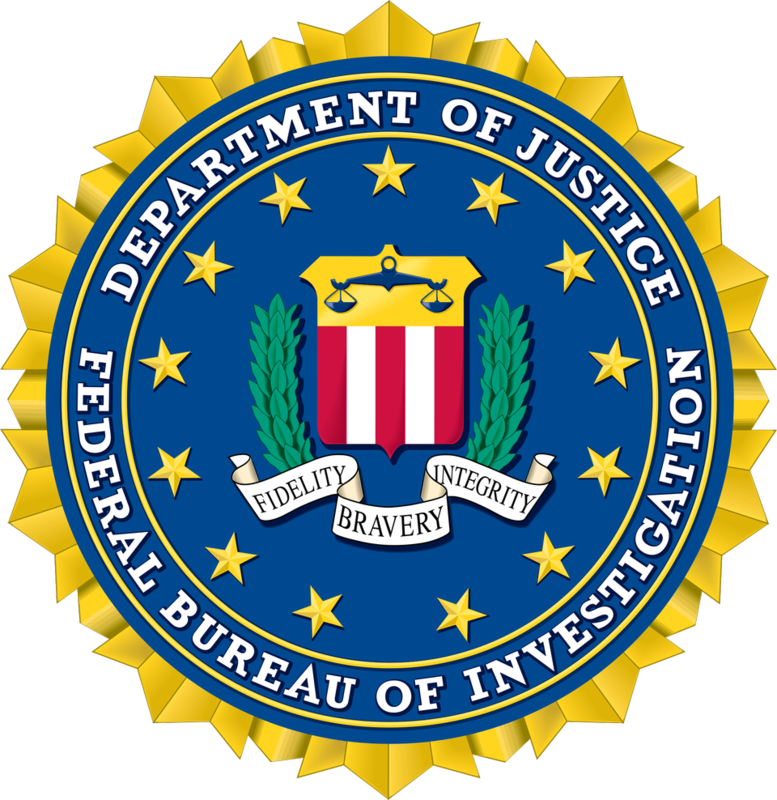 Attend a local chapter meeting, meet FBI officials from your area and help protect your nation’s infrastructure. 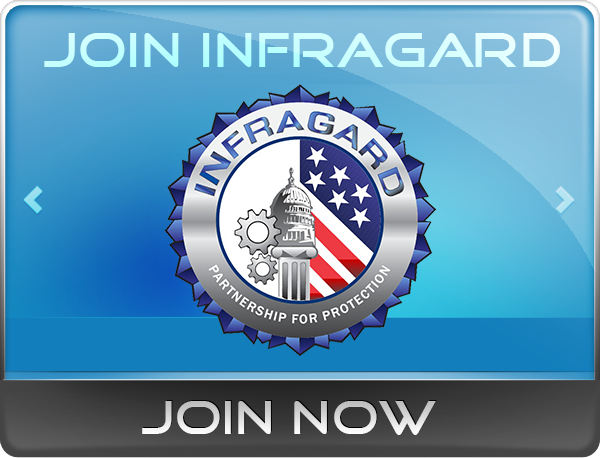 For more information about the program, visit InfraGard National. Help protect our nation’s critical infrastructure – Join Today!